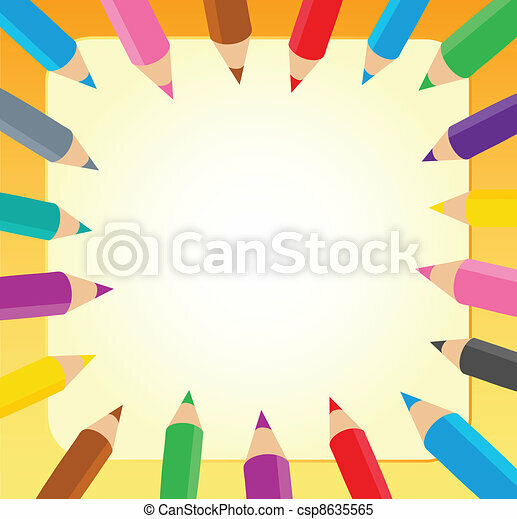 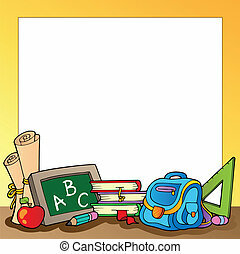 Frame with crayons 1 - vector illustration. 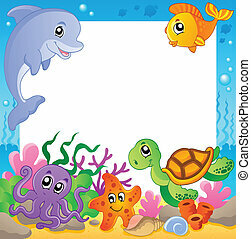 Frame with underwater animals 1 - vector illustration. 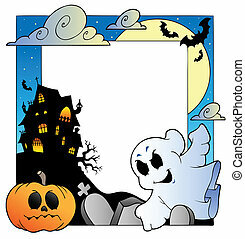 Frame with Halloween topic 1 - vector illustration. 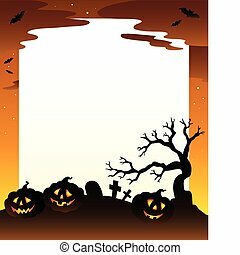 Frame with Halloween scenery 1 - vector illustration. 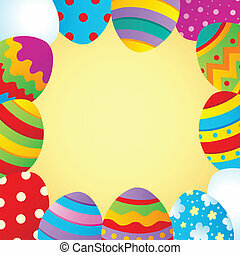 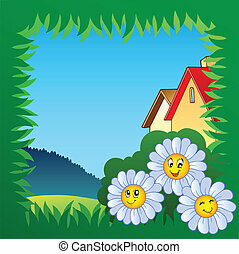 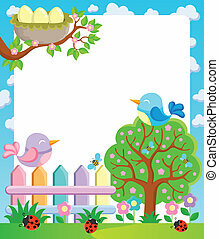 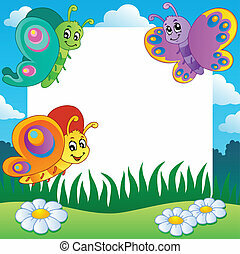 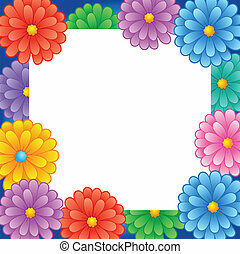 Grass frame with flowers 1 - vector illustration. 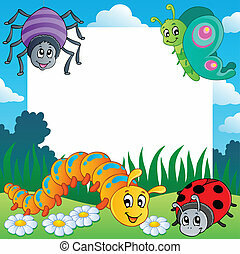 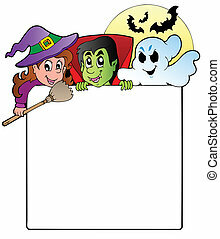 Frame with Halloween characters 1 - vector illustration. 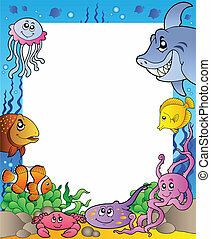 Frame with sea fishes 1 - vector illustration. 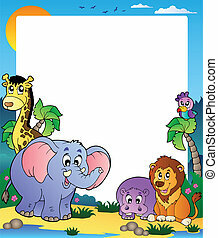 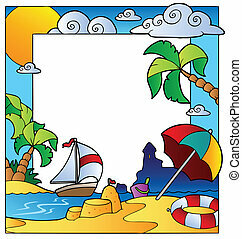 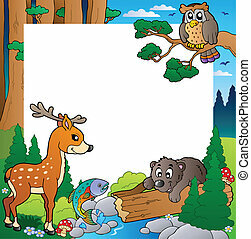 Frame with tropical animals 1 - vector illustration.